Motivation is at the heart of everything you do and everything you want to do but don’t. Unfortunately, the ways we typically motivate ourselves don’t work. Relying on sheer determination eventually becomes exhausting — it’s not sustainable. And even setting goals can backfire, if you’re not setting them for the right reasons. Science tells us that satisfying three basic needs — for choice, connection, and competence — is essential to optimal motivation. You need to feel like you’ve picked your path, not that you’re being driven down it. 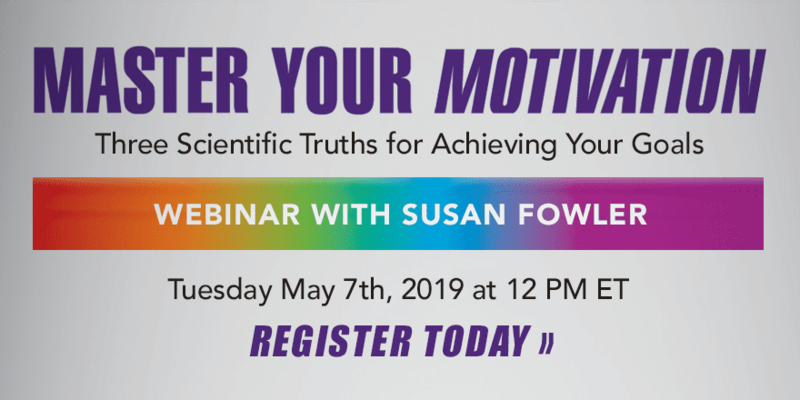 Join us on May 7th at 12 PM ET as we talk with Susan Fowler, author of Master Your Motivation, about what she’s found in her research that can help us all achieve optimal motivation to accomplish the goals we set for ourselves. Susan Fowler has shared her message on optimal motivation and thriving together in all 50 states and over 40 countries. 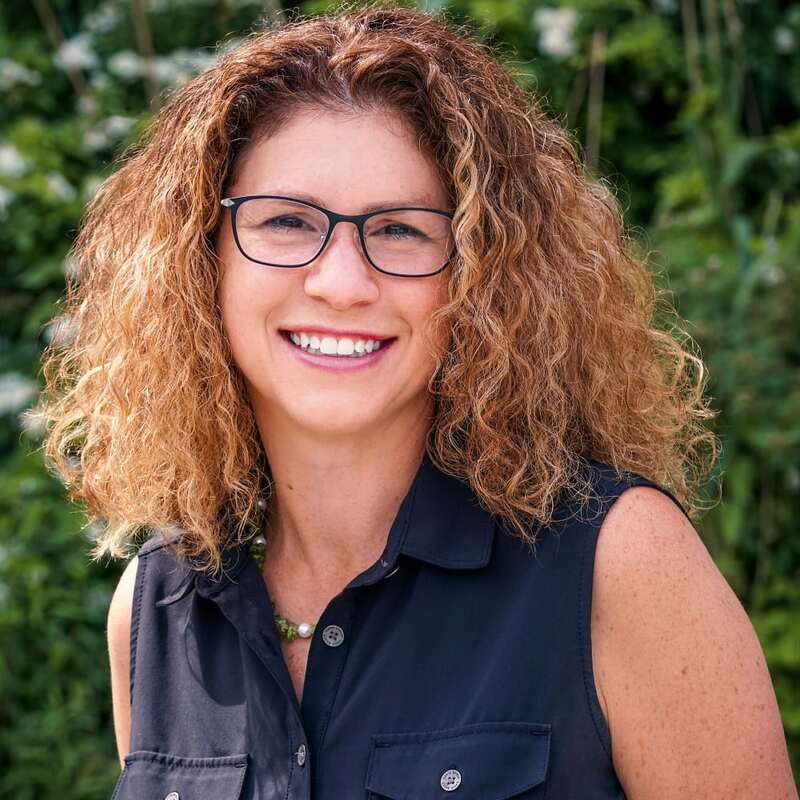 She teaches at the University of San Diego’s Masters of Science in Executive Leadership, and is also the coauthor of the bestselling Self Leadership and The One Minute Manager with Ken Blanchard. Contact Susan at susanfowler.com.